Developer Bungie has released the full changelog plans for the next Destiny 2 Update 2.2.1 that will be released on April 9. In its “This Week At Bungie“, the dev outlined some much-needed increases to drop rates for the Dreaming City cosmetics. 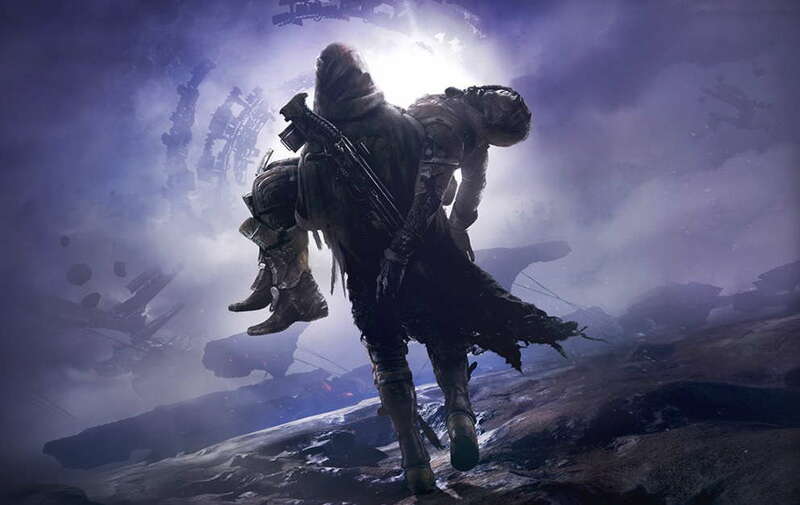 The official changelog says that players will see drop rates “doubled, tripled, or more for their respective activities.” when chasing the Ghost, ship, and Sparrow from The Dreaming City or The Last Wish raid. Destiny 2 Update 2.2.1 will increase the drop rates for various Lore Books including, Cayde’s Stash, Dreaming City, and Tangled Shore. Below you can find the full changelog planned for the upcoming Destiny 2 Update 2.2.1 on April 9. Destiny 2 Update 2.2.1 will also kick off Arc Week, but there are no further details available on this.